Posted on July 28, 2017 by Joshua Phillips. 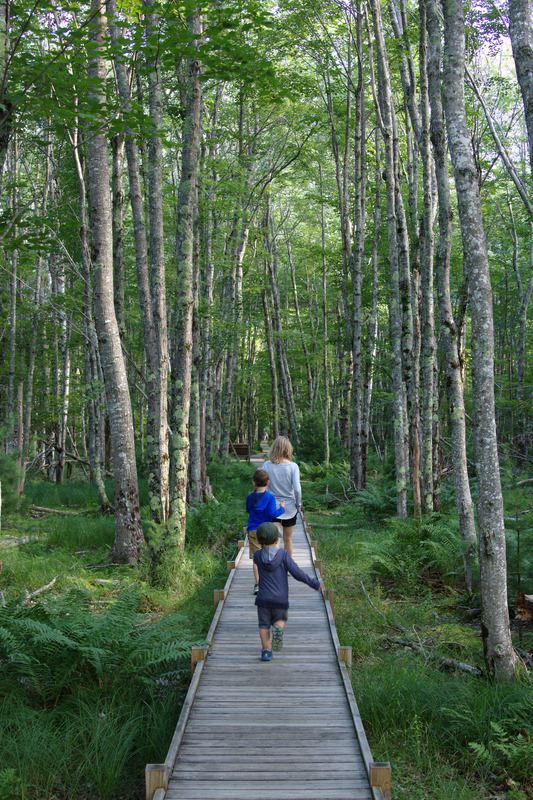 This entry was posted in Asher and Owen and tagged acadia, asher and owen, maine, national park. Bookmark the permalink.